What is your favorite water sports? 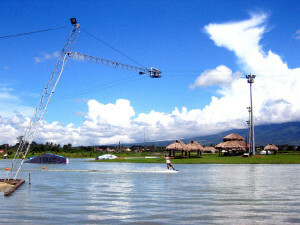 You can try water skiing in many resorts in the Philippines. Skiing is a water sport where you will be pulled by a boat while on a ski board. You will curve and lean through the wakes as the boat moves forward. This exciting water activity can also be enjoyed through a two rope which is available in wake boarding and skiing on the water. Paras beach resort in the island of Camiguin. Lago de Oro beach club in Calatagan Batangas also offers this fun water activity. It is located in Luzon, the main island of the Philippines and reachable by land transportation. The island of Mindoro in Oriental Mindoro, just a few kilometers from Batangas, boasts of the Anahaw island view resort also offer jet skiing. If you’re planning on bringing your friends and family for an exciting water activity in these recommended locations, try skiing in the water and feel the adrenaline rush! Right now, the best travel destination for this exciting water sports is the Bicol region. 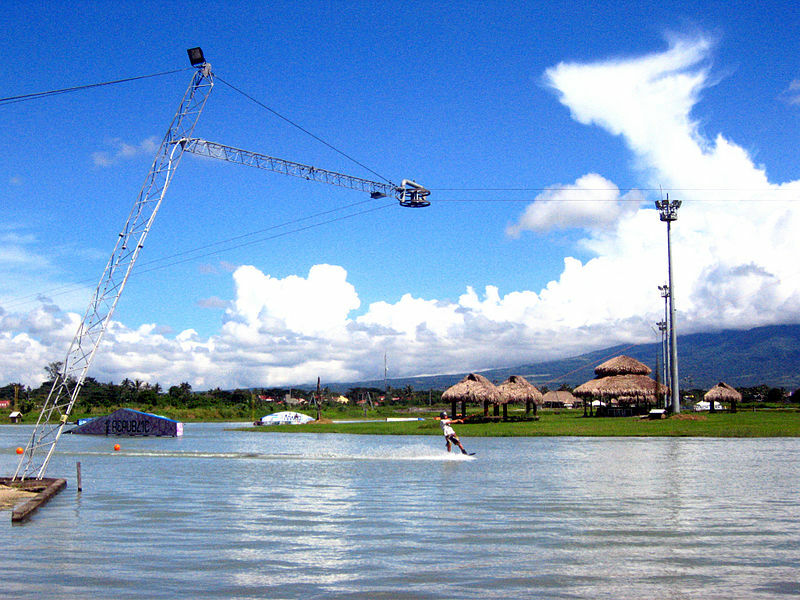 The Camsur Water Sports Complex or CWC includes a six point cable system which is designed based on international standards for wakeboarding, wake skating and skiing. Many local and foreign tourists go to CWC to try the adventure of skiing in the water and enjoying the experience! Watersports in Philippines has never been the same with the construction of this six hectare complex which is just a 10 to 15 minute drive from Naga city and just 1.5 kilometers away from Naga airport.